Money is laundered through a web of companies located in different geographies, making it difficult to check such transactions. To fight this, the Reserve Bank of India (RBI) has introduced Legal Entity Identifier or LEI. Its key aim is to check and prevent banking frauds. Global financial transactions are often difficult to track. Especially, when no standard identification of companies is followed around the world. Unscrupulous businessmen running away with huge sums of taxpayer's money is not uncommon. Money is laundered through a web of companies located in different geographies, making it difficult to check such transactions. To fight this, the Reserve Bank of India (RBI) has introduced Legal Entity Identifier or LEI. Its key aim is to check and prevent banking frauds. In fact, RBI has mandated a phase-wise implementation of LEI (Legal Entity Identifier) for all borrowers of banks in India. Entities without an LEI code will not be granted renewal / enhancement of credit facilities after a specified date. LEI is a 20 digit global reference number which uniquely identifies a company. Across the world LEI is conceived as a key measure to improve the quality and accuracy of financial data through improved risk management. Global Legal Entity Identifier Foundation (GLEIF) is the regulator of LEI. The foundation is backed and overseen by the LEI Regulatory Oversight Committee, represented by public authorities from around the globe that have come together to jointly drive forward transparency within the global financial markets. 1 Uniquely identifies parties to a transaction. 2 Improves accuracy and quality of financial data. How would LEI help the banking sector? 1 Help banks to effectively monitor debt. 2 Prevent issuing multiple loans for the same collateral. 3 Facilitate assessment of aggregate borrowing by corporate groups. 4 Serves as a proof of identity for a firm. 5 Eases transaction reporting to regulators. 6 Corporate entity identification across financial markets. The structure of LEI is determined by ISO standard 17442 and takes into account financial stability board stipulations. 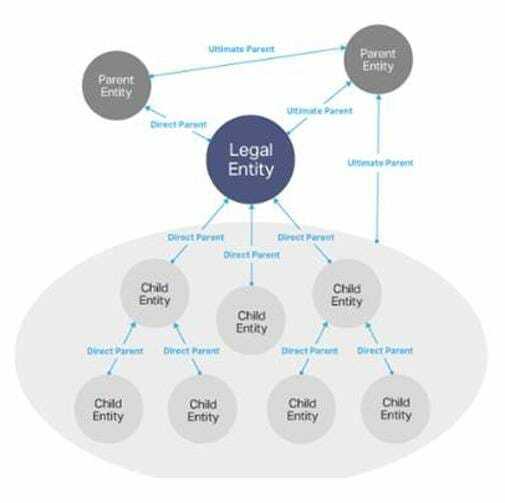 Through LEI, key reference information can be connected that enables clear and unique identification of legal entities participating in a financial transaction. 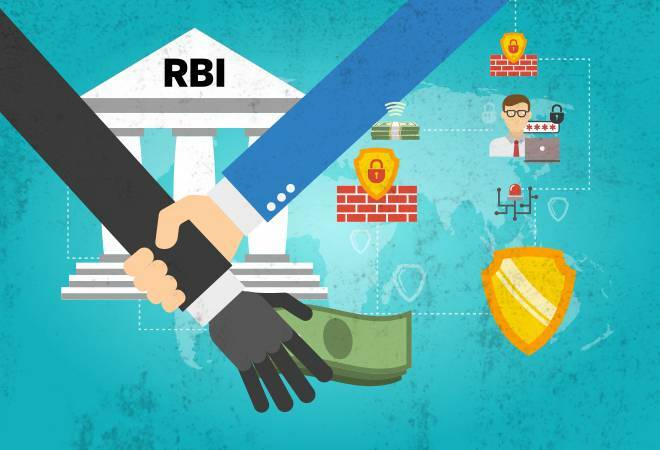 Banks will be required to acquire LEI number from the borrower and report it to CRILC (Central Repository of Information on Large Credit), a database of loans where details of loans above Rs 5 crore is maintained. CRILC collects data on non-performing assets (NPA) from all Indian financial institutions and advises the state of impairment. RBI in its November 2, 2017 mandate has specified introducing LEI in a phased manner for large corporate borrowers having fund and non-fund exposure of Rs 5 crore and above. Below table cites the deadlines for corporates to get LEI issued. How to get LEI for your business in India? 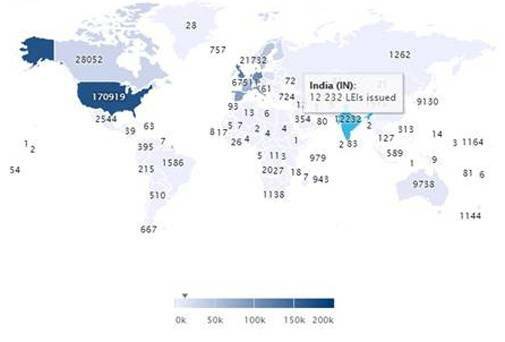 Legal Entity Identifier India Limited (LEIL) a wholly Owned Subsidiary of The Clearing Corporation of India Ltd. acts as a Local Operating Unit (LOU) for issuing globally compatible Legal Entity Identifiers (LEIs) in India. LEIL has been recognised by the Reserve Bank of India as an "issuer" of Legal Entity Identifiers under the Payment and Settlement Systems Act 2007. Cost of obtaining LEI for your business is Rs 6,000 plus GST. Till now 12,232 LEI's have been issued for Indian entities.